legal advice in the Office/on-line legal advice. She is registered in the Pomeranian Bar Association (register number Gda/Adw/3138). She graduated with honours (diploma honorificum) the law studies in the Faculty of Law and Administration at the University of Warsaw, having earlier obtained also the Certificat d’introduction au droit francais et europeen in the French Law School at the University of Warsaw. She also has the degree of Master of Science in Political Science obtained in the Faculty of Journalism and Political Sciences at the University of Warsaw. She completed the attorney-at-law apprenticeship in the Warsaw Bar Association and in the Pomeranian Bar Association in Gdańsk. 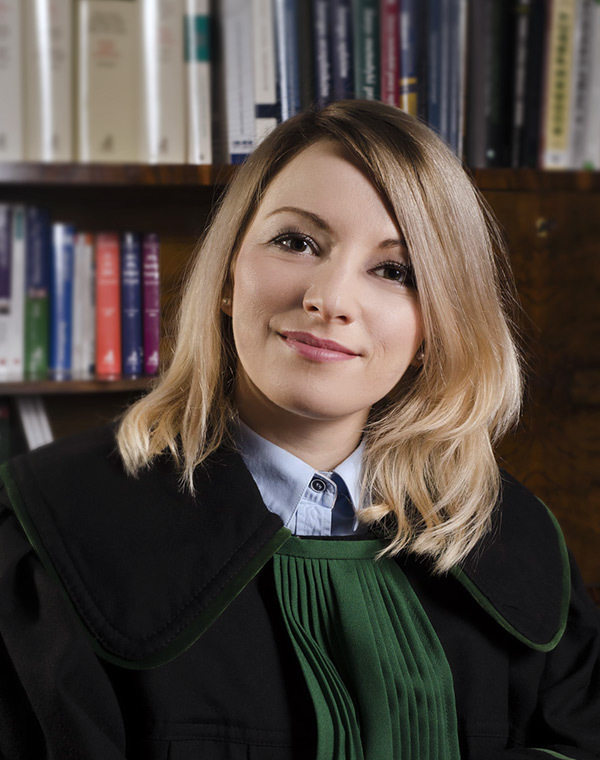 As the lawyer, Maja Gidian was gaining professional experience in reputable law firms in Warsaw and Gdańsk, while specialising in cases of civil, family, business and criminal law. She speaks English, French and Italian. Thanks to collaboration with lawyers whose law firms are operating in various regions of Poland, Maja Gidian, the lawyer, is able to offer legal aid all over Poland.